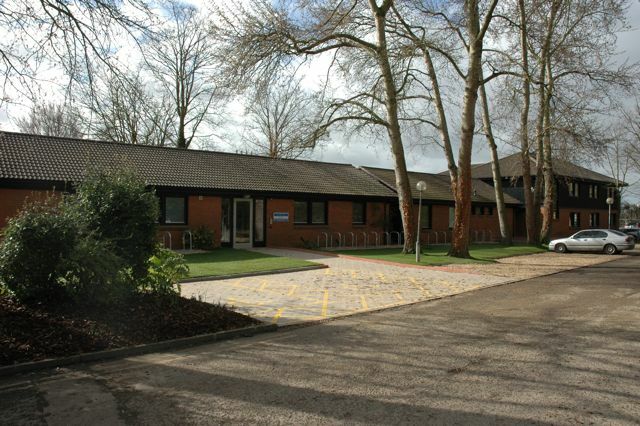 C2:AD is based at the Herchel Smith Building for Brain and Mind Sciences on the Forvie Site at Addenrookes’s Hospital in Cambridge and at the Douglas House site on Trumpington Road in Cambridge. You can download a map of the Addenbrooke’s site here that shows the location of the Herchel Smith Building. Information about how to get to Addenbrooke’s by car, cycle, foot or public transport is available here. As parking is limited, we would recommend travelling by means of transport other than the car if at all possible. To cycle to the Herchel Smith building enter the hospital main entrance on Hills Road, turn left at the first roundabout and follow Robinson Way. Turn left into the Forvie site (opposite the Wolfson brain imaging centre) and then take your first right. Cycle racks are available outside of the building. To gain entry to the building press the buzzer on the left side of the main door and someone will greet you there.